Great Story Telling Leads To Sales Mastery. The ability to tell a captivating story is not a skill reserved solely for authors. In the business world, story-telling has a wide array of uses. An effective marketing, sales and coaching tool, cleverly-crafted tales provide an ingenious way to imbed ideas and suggest a different perspective. So why do stories resonate so strongly with us? Simply put, it comes down to science. Studies have shown that stories actually work to release the “love hormone” oxytocin; in turn, this creates that all-important human bond and activates the “know, like and trust” factor. While facts and statistics are synonymous with sales, any decent business coach will tell you that they rarely excite nor engage in the same way that stories do. Stories keep the listener hanging on until the end; it’s easy to zone out when someone is reeling off facts and figures, but when it comes to a yarn the need to find out the conclusion is hard-wired within us. At the end of the day, a good story provides you with the ability to build a connection – and isn’t that what business is all about? Stories are also amazingly useful when introducing disputable facts. For instance if a potential client had an issue that my product or service could resolve, I could try telling them the product or service will help them and hope they believe me. Conversely, I could offer a story of someone “like them” who had a similar problem and how my product or service helped them. Sure they can disagree that the product can help from a purely theoretical perspective; however, they can’t disagree with a story of someone else’s experience. Stories have a wonderful way of introducing facts that escape the brain’s tendency to question, moving them straight to accepted facts. After all, how can we enjoy the children’s tale of Goldilocks and the Three Bears if we question the fact that bears have beds, eat porridge and live in houses? When it comes to story-telling, there are seven “types” of stories that can be used in business. Commonly used in sales training and the seminar industry, these stories are detailed below. The overcoming story is essentially David and Goliath; it demonstrates the ability to overcome adversity despite the odds. 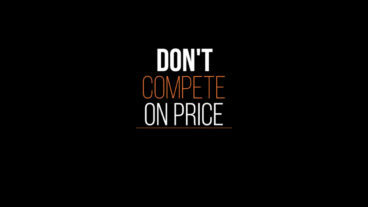 In the business world, you will often be faced by those who are skeptical of what you’re offering. An overcoming story is an effective way to show how your offering has helped others overcome adversity – and therefore, it can do the same for your current listener. It is essentially a success story – and success stories are an effective way to get more customers interested in what you have to offer. The rebirth story works to convince people that it isn’t the end – rather, it’s the beginning instead. It’s a way to show your listener how a potentially negative situation could actually result in a very positive outcome. This positive outcome can usually be reached by way of the offer you have on the table. When it comes to the quest story, Lord of the Rings is the quintessential example. In the business world, a quest is often a journey in search of perfection. This type of story is a great way to explain a brand’s quest for perfection and exactly what has gone into achieving this. It’s a more subtle way to show just how amazing your proposition is, without sounding too forthright or big-headed. This story type is commonly used in advertising. It works by drawing in the audience and allowing them to imagine a special place, while at the same time encouraging them to associate that place with the brand in question. By pulling your audience back to reality, you leave them longing for that special place – a place that can only be reached via the proposition you have on offer. A very useful one in the business world, the rags to riches story is essentially the tale of Cinderella. It involves a subject that started off with very little, yet manages (usually by way of hard work) to hit the big time. Rags to riches stories make it easier for the average person to identify with the speaker. For example, if the storyteller was once “doing it tough to make ends meet” they may connect with their listener, who is currently in that very situation. This type of story is commonly used in the seminar industry – the speaker will explain to the attendees that they were “once like them” until they learned the system. This type of story not only makes the speaker more personable, but also works to show the listener that drastic change is possible if they take on board the speaker’s advice – i.e. it delivers hope. Tragedy is rarely used in business, and for good reason. Generally, story-telling should focus on the positive and provide the listener with hope – something that a tragedy doesn’t really achieve. That being said, there can be a time and a place for this type of story – however, it’s important to ensure you think it through and choose what you say wisely. Comedy, when done well, is one of the most effective ways to tell a story – and it has the ability to go viral. For example, hilarious ads are a very effective marketing strategy. Not only will the audience pay attention when they first see the ad, they’ll want to look it up again (e.g. on YouTube) – and tell others to do so as well. That being said, a comedic story needs to be carefully considered. An effective comedy needs to get people laughing and thinking; it needs to be clever. A story that merely makes fun of certain people or a particular situation is never going to be successful in the business world. Ideally, comedy should form part of a larger story, and therefore this story “type” is often combined with other formats. Whether you’re marketing your business or providing sales training to your staff, story-telling is a powerful business tool. From a sales perspective in particular, the “let me tell you a story” line encourages listeners to drop their filters that are normally put in place when someone anticipates a sales pitch. 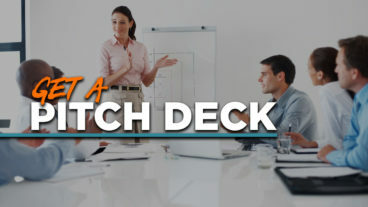 As an experienced business coach will tell you, a well-crafted story breaks down barriers and fosters a better sense of connection between the speaker and listener. You don’t need to be a renowned author to tell effective business stories. It’s simply a matter of transforming your own experiences into tales that suit the situation in question – and most importantly, craft a scenario that your listener can relate to. 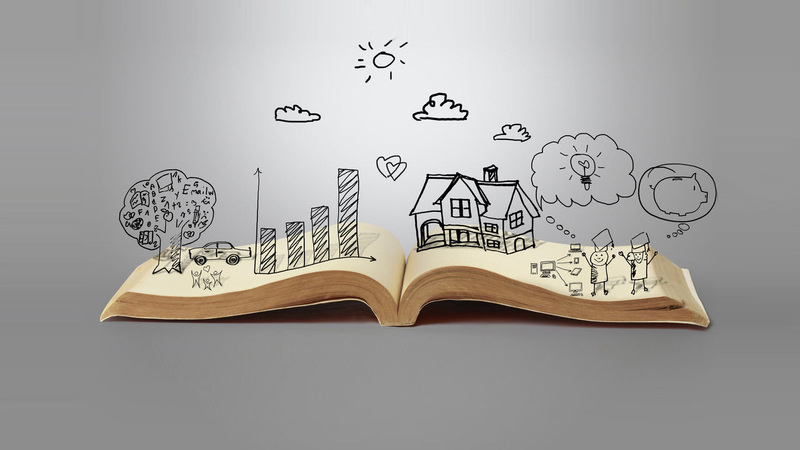 If you are looking to get more customers and grow your business, perhaps it’s time to learn the art of story-telling!